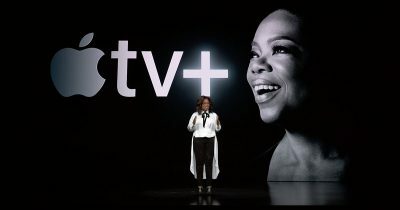 Oprah appears to be very excited to be joining the Apple family. She was one of the big-hitting stars at Apple’s ‘It’s Show Time’ Event on Monday and will be making programmes with the company. In a video posted to social media, Oprah leads other stars in a toast to Apple and the “1 billion” phones” they are all going to be on. 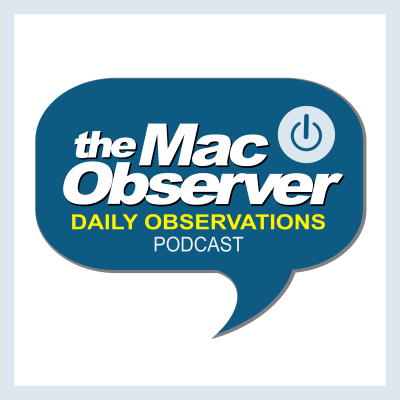 “We’re all Apple girls now”, she declares.